The stress-to-success event this year will be an exciting experience for all attending, and is being publicized as an event for Entrepreneurs and Leaders. The morning and evening sessions are to be led by Inspirational Speaker and Facilitator Tildet. The event will include experiential exercises, meditation, movement, and more. This will be an attractive event for our audience of business and community leaders. Sponsors will gain direct exposure via mailing lists and in-person to the entrepreneurs and leaders attending (expected: 40 to 60); see below. 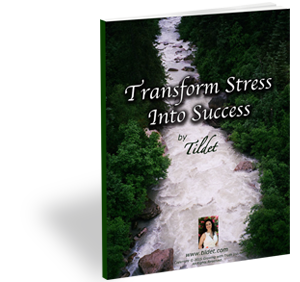 In addition, sponsors will be associated with this transformational and inspiring event, led by Tildet, a specialist in well-being, success, and inner mastery. Tildet’s talks are grounded in research and science, yet speak with ancient wisdom and with inspiration to the realities of modern life. Sponsors will be seen as part of this community which is all about raising the quality of personal and work life. SILVER (fee: $250): Listed with logo in the agenda distributed at the event; recognition by Tildet by name and description of service at the event; inclusion with short message in one email. Have your own table, and meet attendees as a sponsor. GOLD (fee: $500): Everything in the SILVER level, plus: listed on the events page (tildet.com/events) including for a period after the event; give your own 3-4 min speech at the event (or Tildet will do so if you prefer); mention in ALL emails related to the event, including thank you’s (etc.) after the event. Contact Tildet at (631) 682-4085 if you have any questions, or sign up below! Complete the form to get your copy! 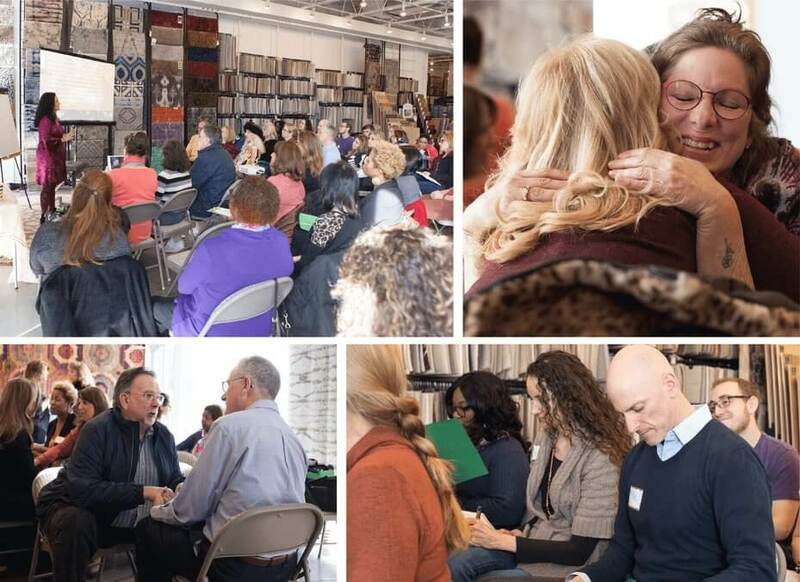 Based in New York City and Long Island, and serving those everywhere seeking growth and well-being. Copyright © 2018 Growing With Truth Inc. All Rights Reserved.